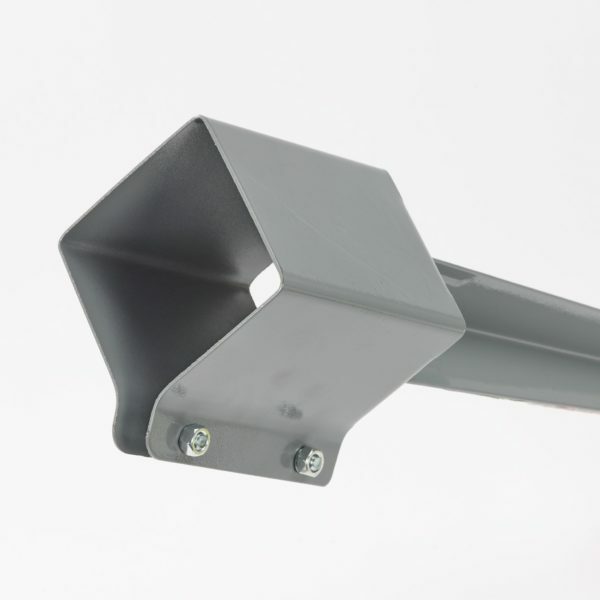 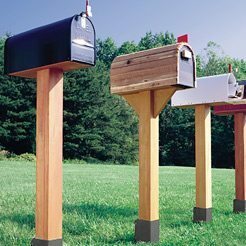 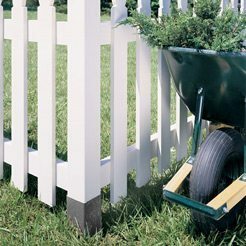 GroundTech Post Systems by LTL Home Products, Inc.
Our GroundTech post systems are strong, economical, and available in 24″ and 30″ lengths. 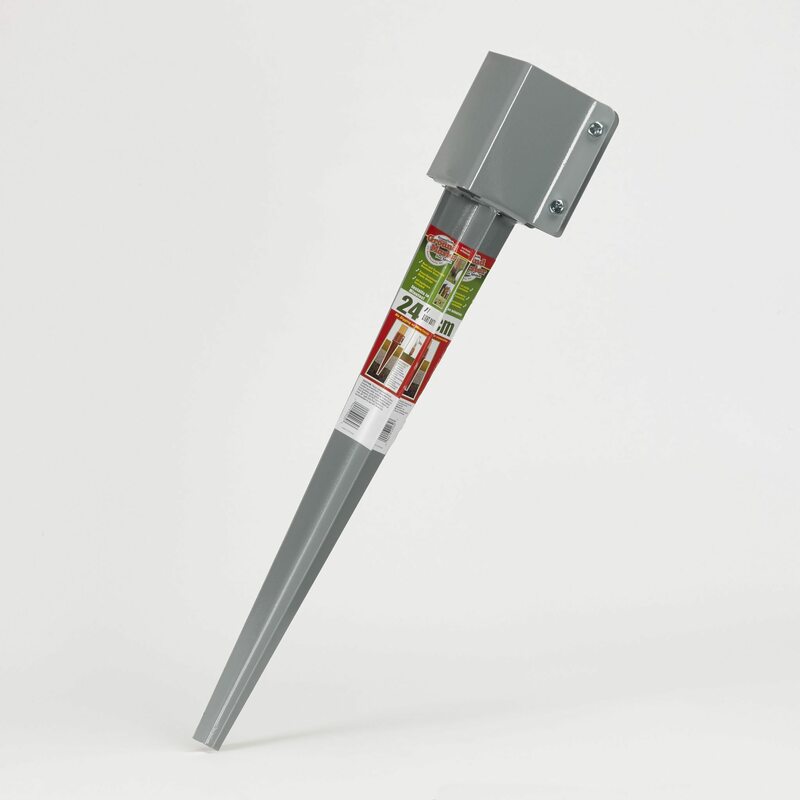 The GroundMaster system uses heavy gauge steel sockets that resist corrosion and blend well with outdoor surroundings. 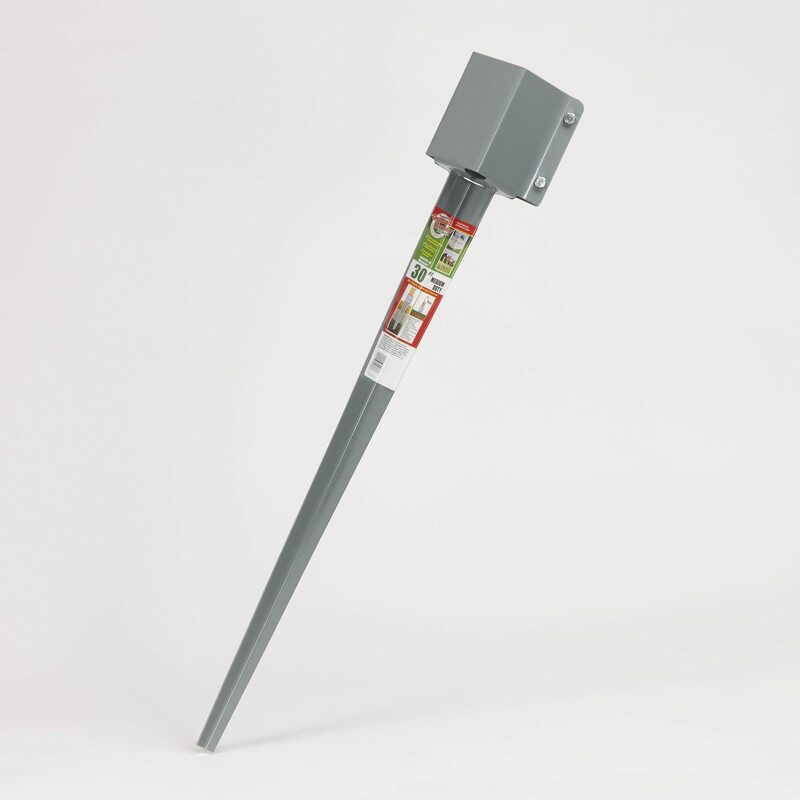 The high-impact TuffSpike system uses UV-protected vinyl with heavy gauge steel core that withstands the elements.